Transport company SIA Fortis Logistic Solutions is an international freight company, which offers transport by land, sea and air in the Baltic, Scandinavia, Europe, CIS and Asian countries, as well as domestic services. 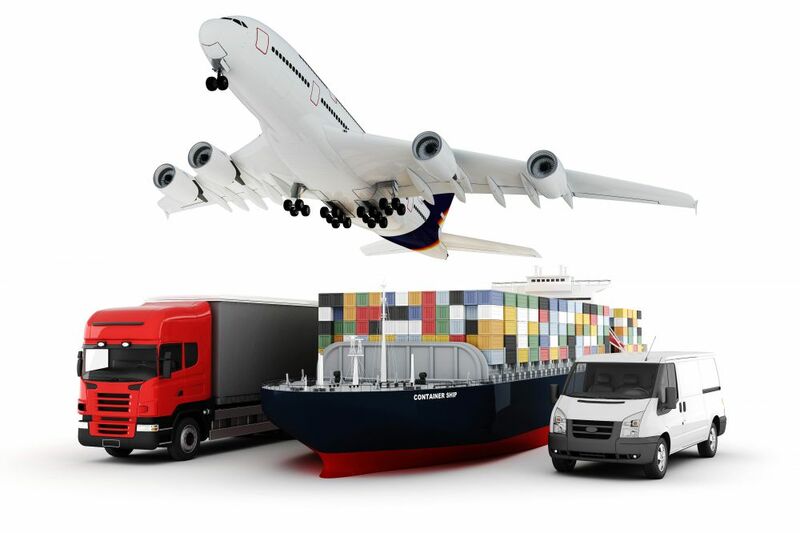 The company's service spectrum includes services, solutions: full / consolidated cargo transport, cargo insurance, air and sea transport of goods, oversize cargo transport, cargo storage, customs services. With the experience and knowledge your cargo will be delivered to you in the place and time, safe and untouched, it is made by an individual, responsible and high-qualitfied approach to each of our clients, allowing to realize every client's wishes of the logistical requests. We care about the quality of services at all stages and we monitor and improve every operation in every step, in order to maintain an excellent quality of service.